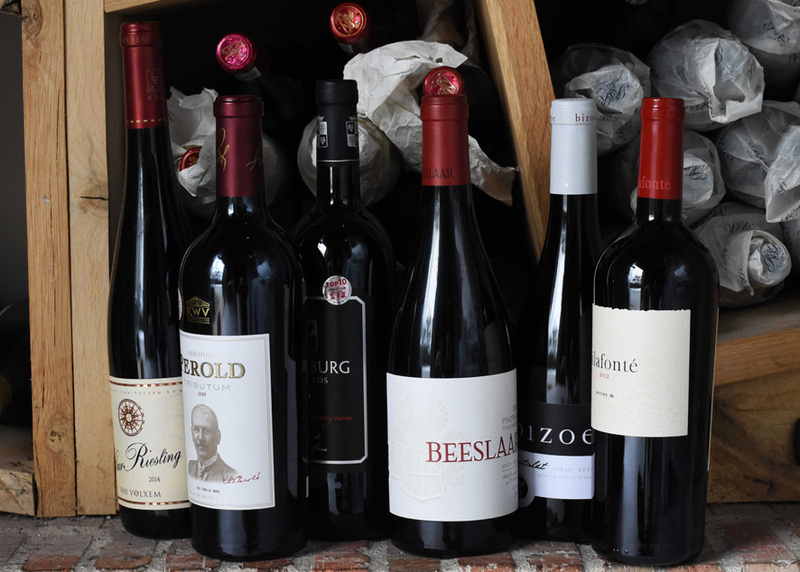 A rare collection of vintage wines from some of the finest South African, French, German and Italian cellars is available for purchase at the Steenberg Vinoteque Wine Auction, a five week long online auction starting on 10 October 2018. 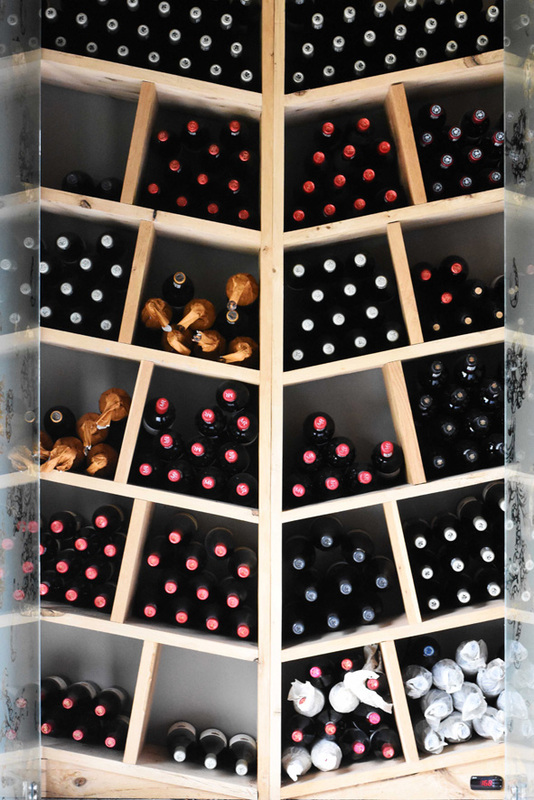 The 180 lots, varying in size from single bottles to cases of 6 or 12, include French Bordeaux, Chablis, Sancerre and Champagne, a Chianti Reserva from Italy and a Saar Riesling from Germany. 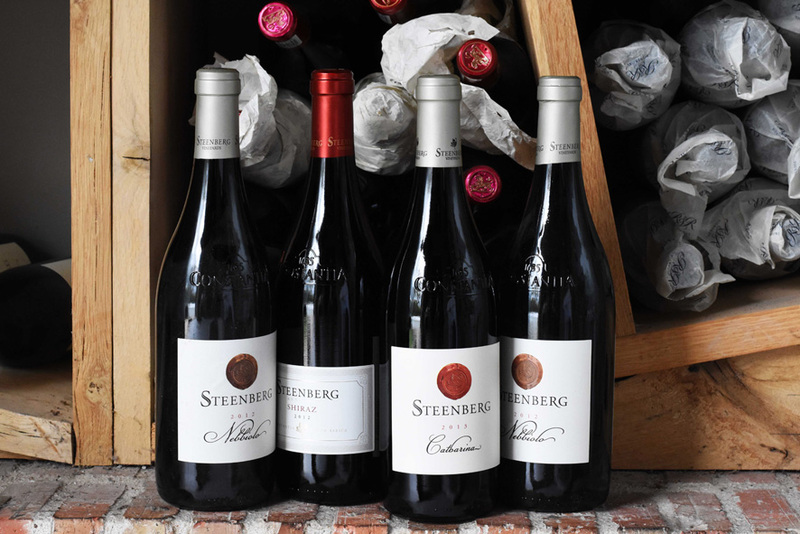 The South African line-up features optimally aged wines from top tier wineries as well as older Catharina, Nebbiolo and Shiraz vintages from Steenberg’s own wine library. Steenberg Vineyards are unlocking the vault of their restaurant vinoteques and releasing these fine collectors’ wines to the highest bidder to make room for more wines originating from Constantia. Wine lovers will be able to cherry pick older vintages from top producers such as Raats, Vondeling, Boekenhoutskloof, Kaapzicht, Vilafonte, Mulderbosch, Le Riche, Tokara, Mullineux and Jordan, to name a few. The oldest vintage on offer is a 2003 Morgenster Reserve Red. All 1 067 Steenberg Vinoteque Auction wines have been carefully cellared at 16°C and are at their prime. For more information on how to secure some of these rare gems, visit www.steenbergfarm.com, then register online and place your bid. The auction will run weekly for five weeks with new wines on offer every week.